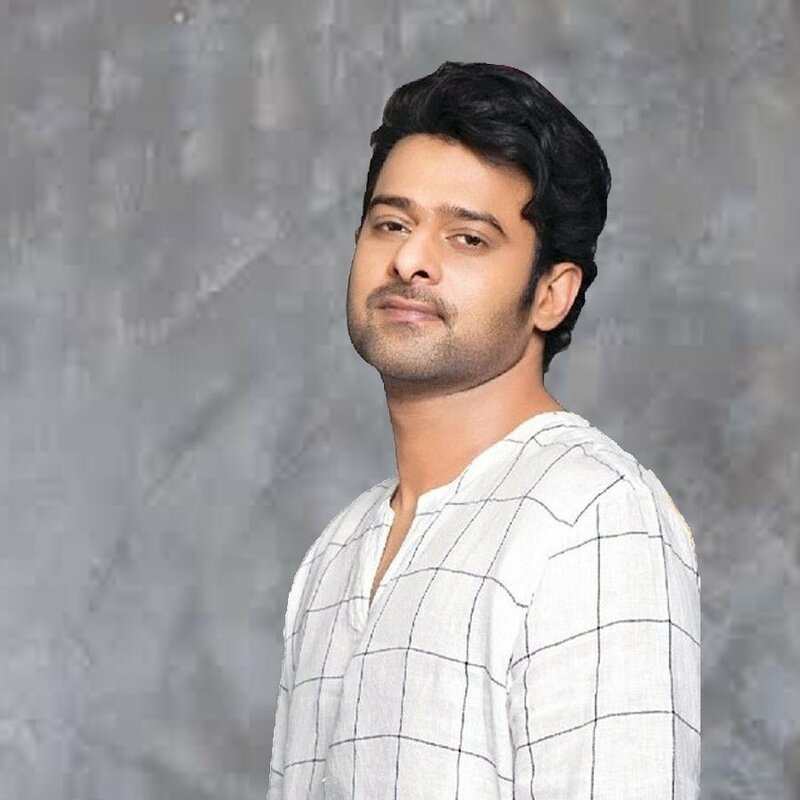 Young Rebel Star Prabhas is now busy with his upcoming movie Saaho which will be released in the year 2018. 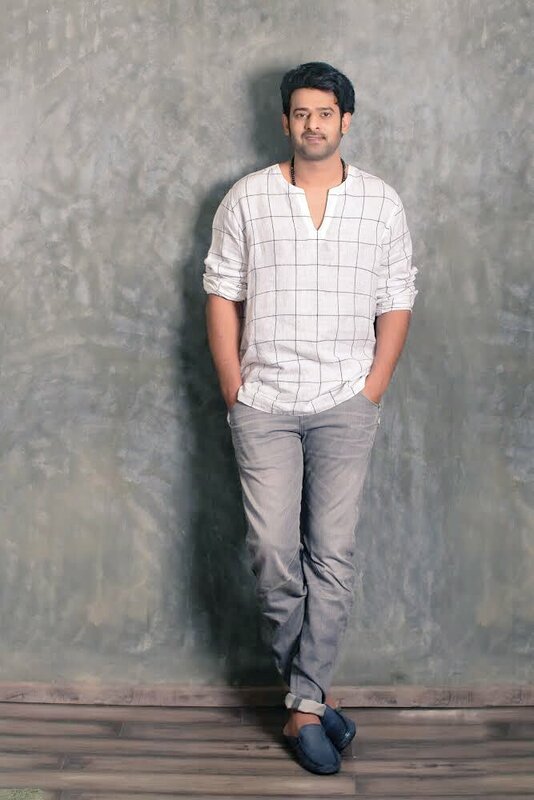 The Saaho team is planning to release a special video on the occasion of Prabhas Birthday on October 23rd but waiting for the official confirmation. Saaho is an high budget action film directing by Sujith and Shraddha Kapoor is doing the female lead role which is produced under the banner of UV Creations.